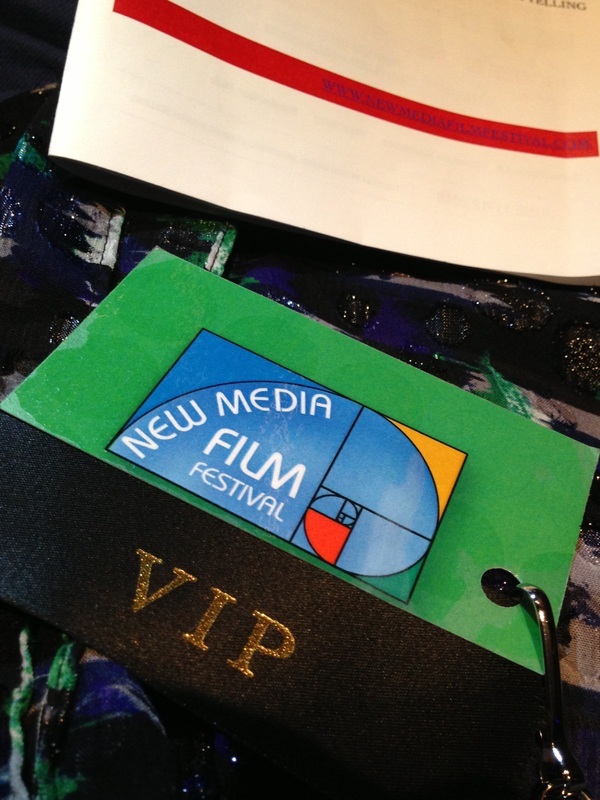 We are honored to be an official selection and nominee for Best Webseries at The 2013 New Media Film Festival (www.newmediafilmfestival.com) in Los Angeles, CA. A great start of Subway hitting the festival circuit. Since we finished shooting the first 4 episodes of Subway: The Series we have been busy editing and submitting to film festivals. And even put a pitch into Comedy Central. Now we are prepping to film the last 3 episodes of Season 1 and need money. It would be a shame to not be able to finish after all the blood, sweat and tears of 100s of people that have already been spent trying to get this project off the ground. Any amount really does help as long as it also covers th 3-5% commission PayPal takes out. For instance $5 is 1 roundtrip subway fare for cast/crew. Since we need about $5000 to complete this project, then just need 500 people to give $10. You could waste your money and give it to Zach Braff or Veronica Mars studio projects on Kickstarter. Or you could give it to artists who need it. We have been busy shooting practically every weekend. We already finished Episodes 1 and 4 and will be wrapping Episode 2 and 3 by mid-November. Stay tuned for behind-the-scenes photos and video! Also famed NYC Subway musician Cathy Grier composed Riding in the Subway Car aka Subway: The Series Theme Song. To listen click here. Thanks to all our supporters who donated to Subway: The Series on Kickstarter. We reached our target and are now able to film the first few episodes of Season 1.